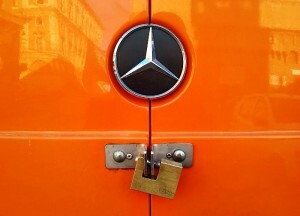 Even the best padlock loses its effectiveness if it is anchored to fixing points which are weaker than the padlock itself. In this case, any thief will attack the fixing point, making the presence of the padlock simply useless. A simple way to increase the security of a padlock is therefore to increase the strength of its fixing points. For this reason, the major producers of padlocks also provide a wide range of fixing accessories, for every type of need. 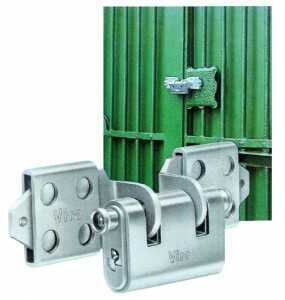 Often, however, you see padlocks around, even good quality ones, attached to simple eye bolts, sheet metal latches or other supports which in the case of attack offer very little resistance. This obviously does not make sense: the general rule for all security systems also apples to padlocks; the overall resistance is given by the resistance of the weakest link in the “chain”, not by the strongest. A good fixing point should not only withstand possible attacks, but it must also couple in the best possible way with the padlock to minimise the space available for the thieves when attempting to force the padlock itself with burglary or cutting tools. Padlocks and relative fixing accessories should therefore be chosen together, preferably of the same brand, to integrate well with each other. 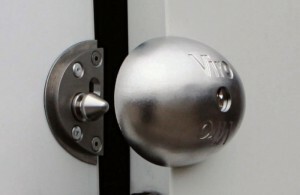 “Fixed eyelets” are suitable for use on doors. 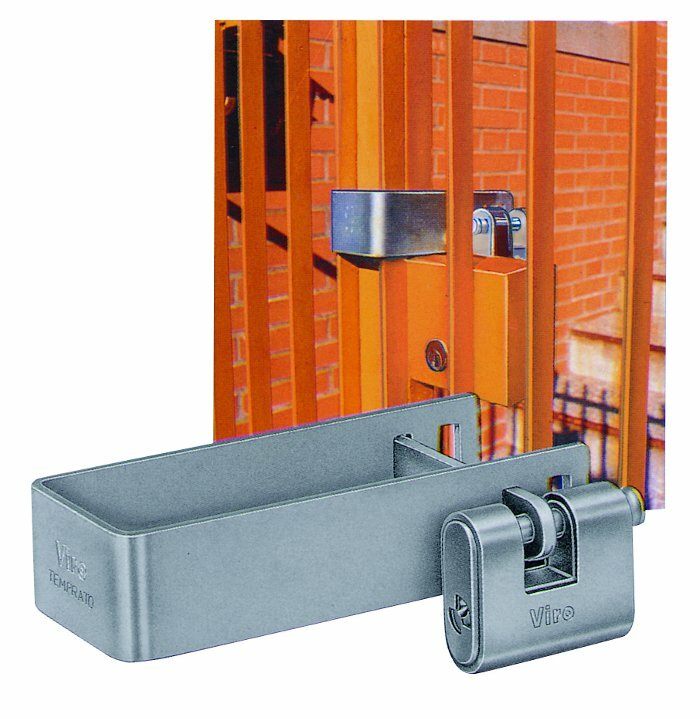 For maximum convenience and security they can be combined with a double bolt padlock. 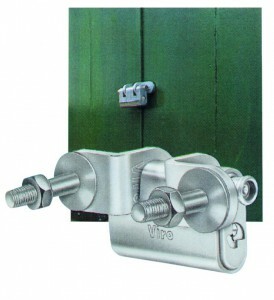 In this way it is, for example, possible to open a single rod, leaving the padlock fixed to the other one. “Movable eyelets” can be used like the fixed ones, but they have the added advantage of compensating for any deformation of the doors to which they are connected. They are therefore recommended, for example, on sheet metal doors which expand or shrink as the temperature changes. “Ties” are, on the other hand, suitable when you have to close mesh gates or other profiles. They are therefore a more convenient and secure alternative to the twisted chains which are so often seen on many gates. 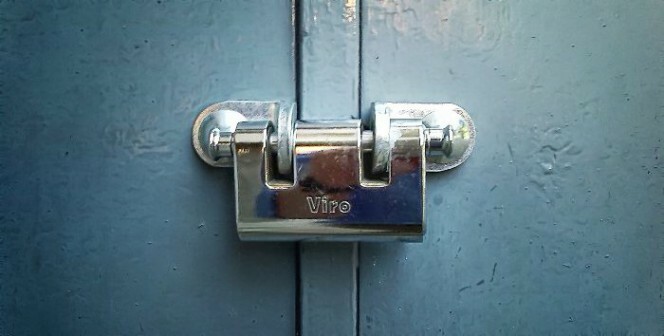 The Viro “Essentials”, unlike the many eyelets and rings found on the market which are made merely of iron, are made of case-hardened, tempered and galvanized steel, so as to provide a strength comparable with that of the shackle and lock-bolt of Viro padlocks, also in view of their significant size. 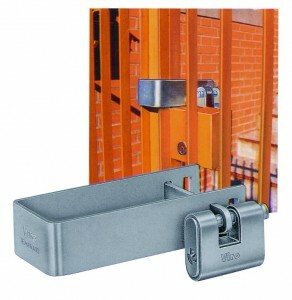 Its dimensions have been designed to better adapt to the Panzer and Monolith armoured padlocks. 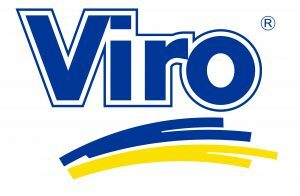 Viro also produces, with the same principles, fixing rings for roller shutters for use with padlocks for shutters or fastening units. 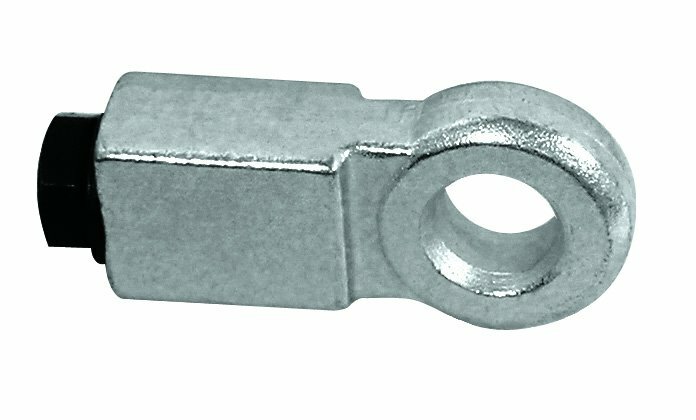 An eyelet for shutters has a thickness designed so as not to leave exposed the bolt of the padlock. If the padlock is used with a chain, the fixing point is obviously formed by the rings of the chain. Also in this case, it is important to choose a good quality chain following the advice that we have already seen in a previous blog. The advice that we have given so far also applies to the padlocks used to lock the doors of commercial vehicles. An example of “home-made” fixing points which do not offer adequate protection to the padlock nor high resistance to attacks. In this case, however, the best solution is to adopt an additional lock specifically designed for this purpose, such as the Viro Van Lock. This provides not only maximum security but also maximum convenience, since the Viro Van Lock does not ruin the bodywork, it is easier to open than a padlock and it closes simply by pushing. The additional Viro Van Lock offers greater security and convenience compared to a normal padlock. The weak point of a padlock is often outside the padlock itself and consists of the fixing points. This aspect is not always taken into account when purchasing. Remember this the next time you choose a padlock. This entry was posted in Padlocks and tagged products, tips on 29 September 2015 by Mara Rossi.